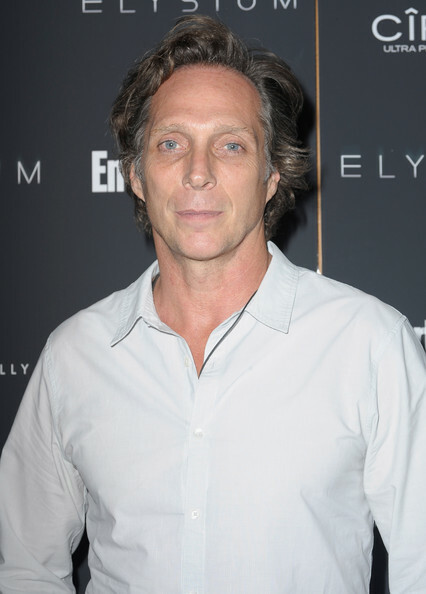 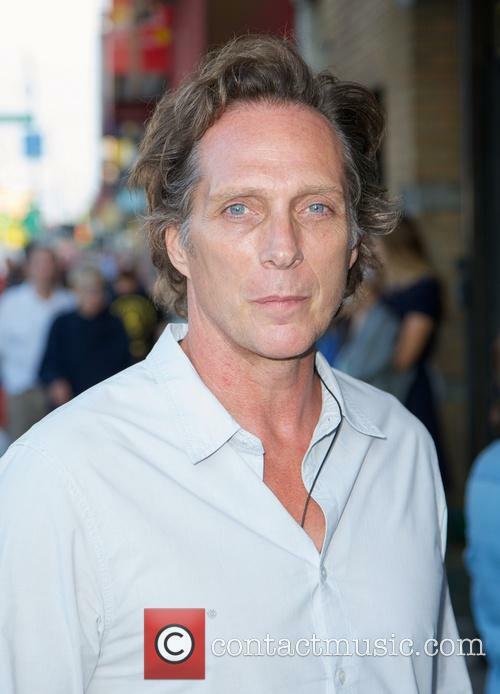 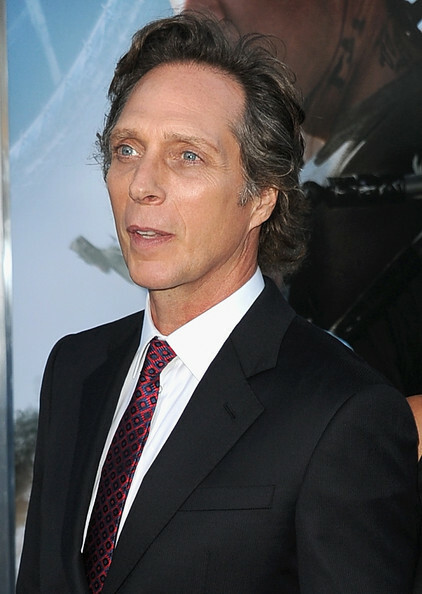 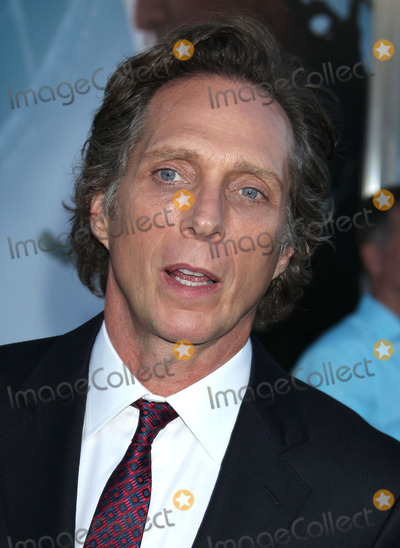 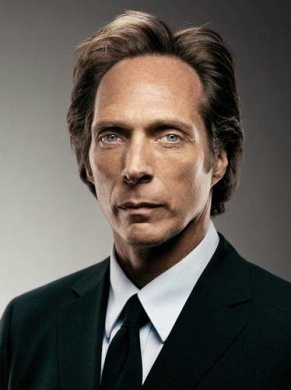 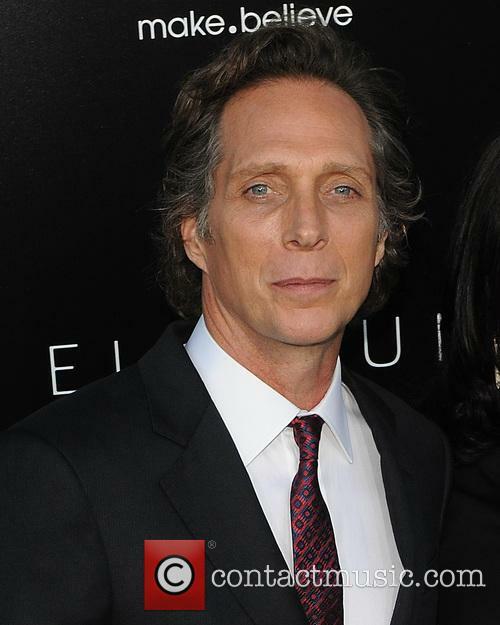 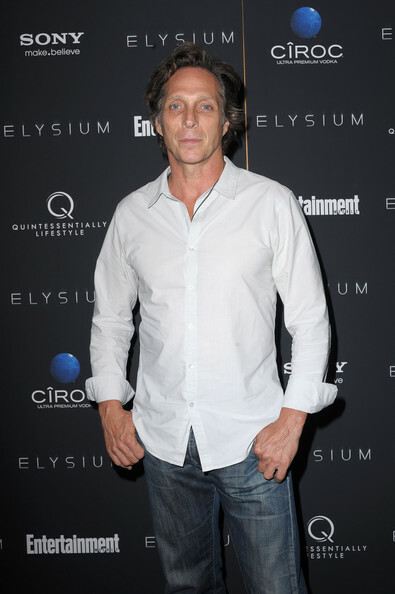 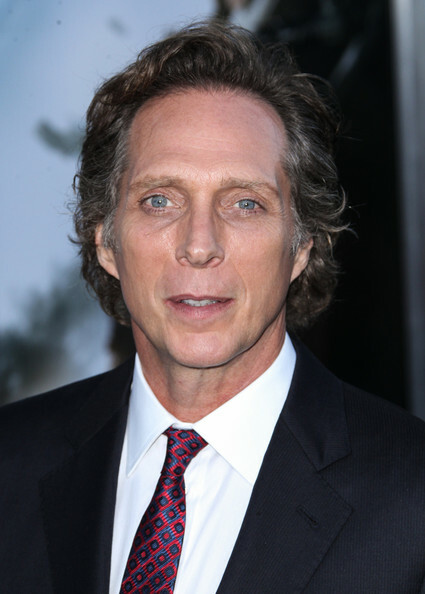 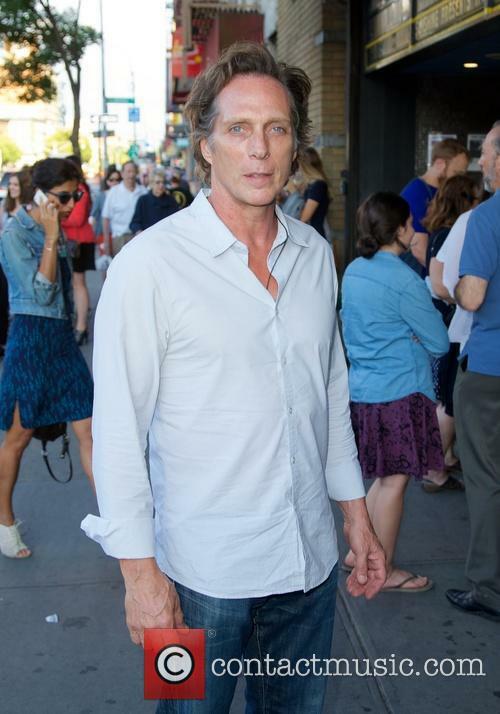 William Edward Fichtner Jr. (born November 27, 1956) is an American actor who has appeared in a number of films and TV series. 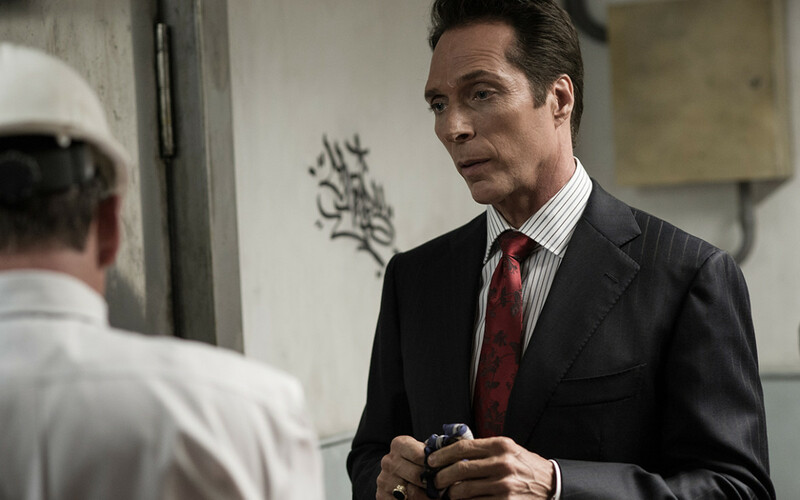 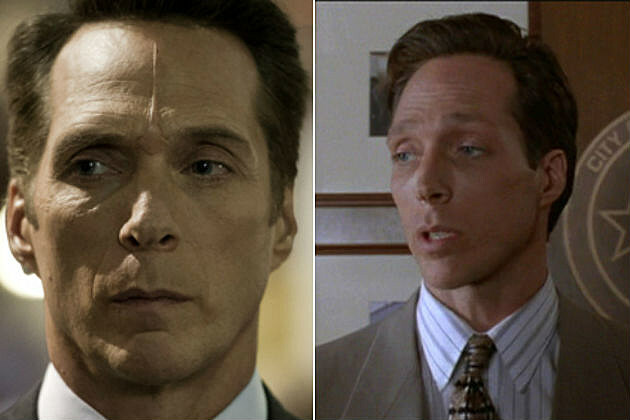 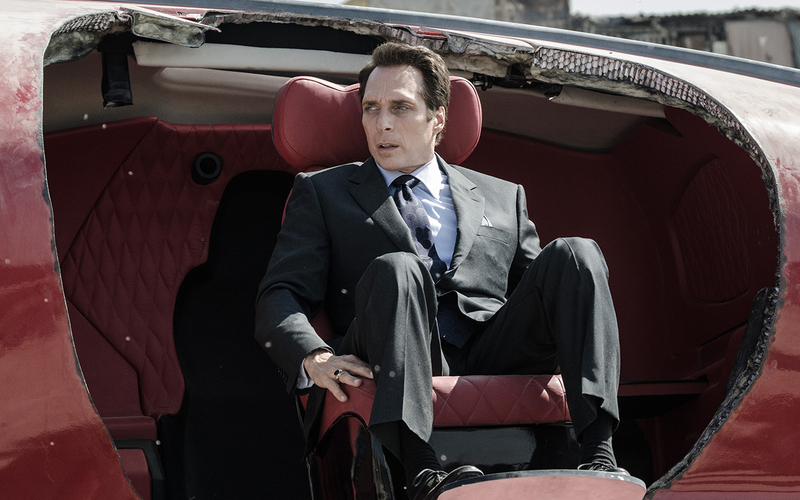 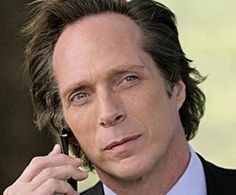 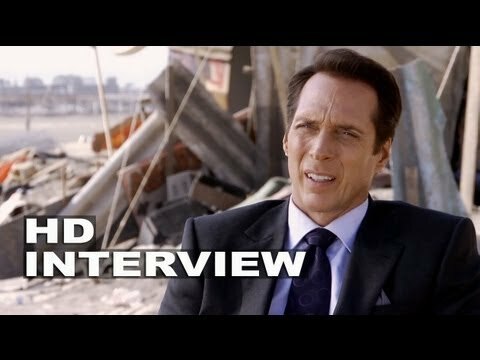 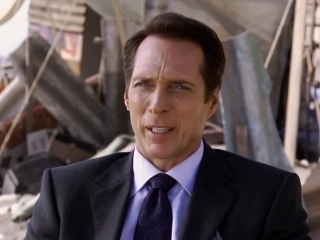 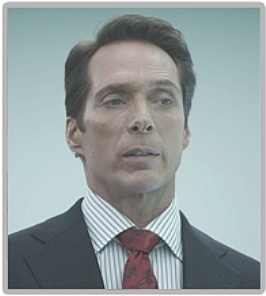 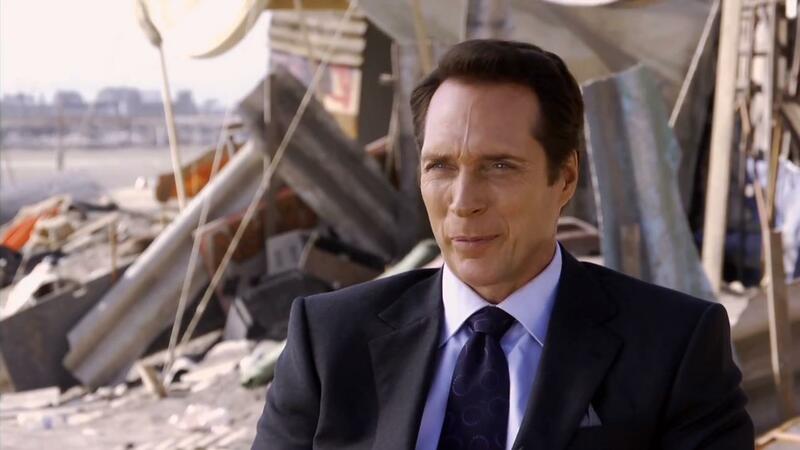 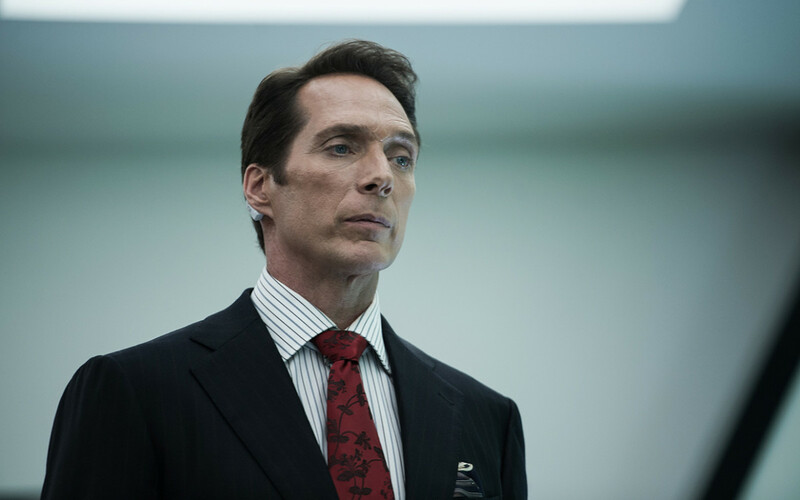 He is known for his roles as Sheriff Tom Underlay in Invasion and Alexander Mahone on Prison Break. 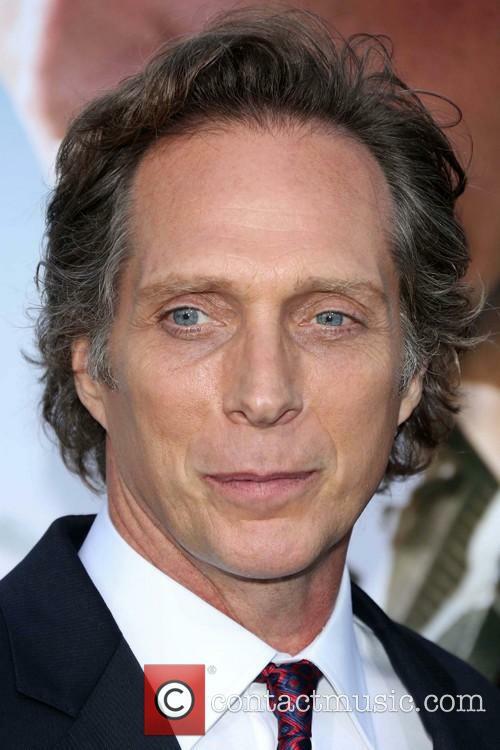 His film appearances include Heat, Contact, Armageddon, The Perfect Storm, Go, Crash, Blades of Glory, Black Hawk Down, The Longest Yard, Mr. & Mrs. Smith, The Dark Knight, Date Night, The Lone Ranger, Elysium, Independence Day: Resurgence and Teenage Mutant Ninja Turtles.